Get ready to turn heads when you enter a job site with this gorgeous number behind you. 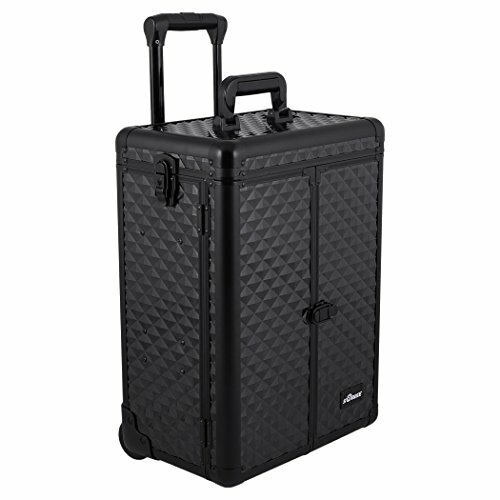 When you open up this durable rolling case, you will be amazed by what you uncover. There are so many great features from aluminum drawers and a removable mirror, to adjustable dividers and a brush attachment. Overall case dimensions: 14.5" x 9.5" x 20.75"
If you have any questions about this product by SunRise, contact us by completing and submitting the form below. If you are looking for a specif part number, please include it with your message.